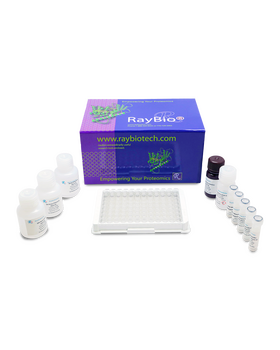 RayBio® Human TNF RII (TNFRSF1B) ELISA Kit for cell culture supernatants, plasma, and serum samples. Wu T., Ding H., Han J., et al. 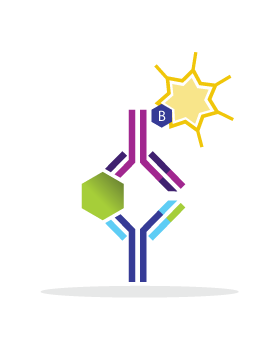 Antibody-Array-Based Proteomic Screening of Serum Markers in Systemic Lupus Erythematosus: A Discovery Study. 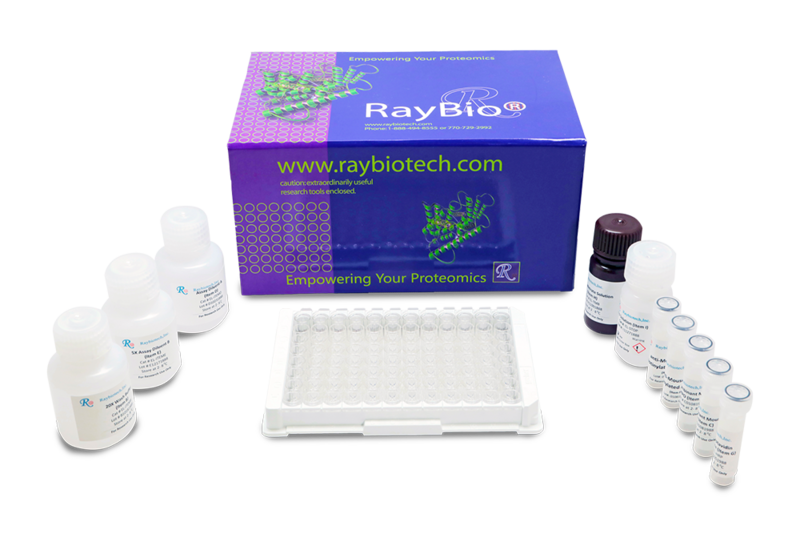 J Proteome Res. 2016 Jul 1;15(7):2102-14. doi: 10.1021/acs.jproteome.5b00905. Gao Q., Camous X., Lu Y., et al. 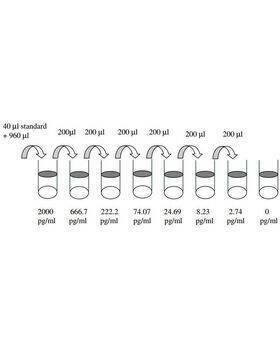 Novel inflammatory markers associated with cognitive performance: Singapore Longitudinal Ageing Studies. Neurobiol Aging. 2016 Mar;39:140-6. doi: 10.1016/j.neurobiolaging.2015.12.002. Sennikov S., Alshevskaya A., Shkaruba N., et al. Expression of TNF? membrane-bound receptors in the peripheral blood mononuclear cells (PMBC) in rheumatoid arthritis patients. 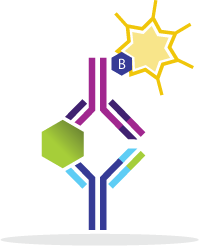 Cytokine. 2015 Jun;73(2):288-94. doi: 10.1016/j.cyto.2015.01.015. Golikova, E. A., Lopatnikova, J. A., Kovalevskaya-Kucheryavenko, T. V., Nepomnyashih, V. M., & Sennikov, S. V. (2013). 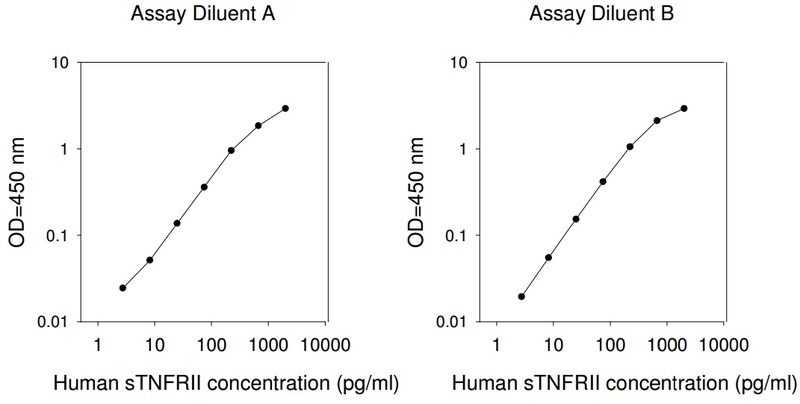 Levels of TNF, TNF autoantibodies and soluble TNF receptors in patients with bronchial asthma. Journal of Asthma, 50(7), 705-711. Cuchacovich, Raquel, et al. "Tumor necrosis factor-alpha (TNF-? )-blockade-induced hepatic sarcoidosis in psoriatic arthritis (PsA): case report and review of the literature." Clinical rheumatology 30.1 (2011): 133-137.